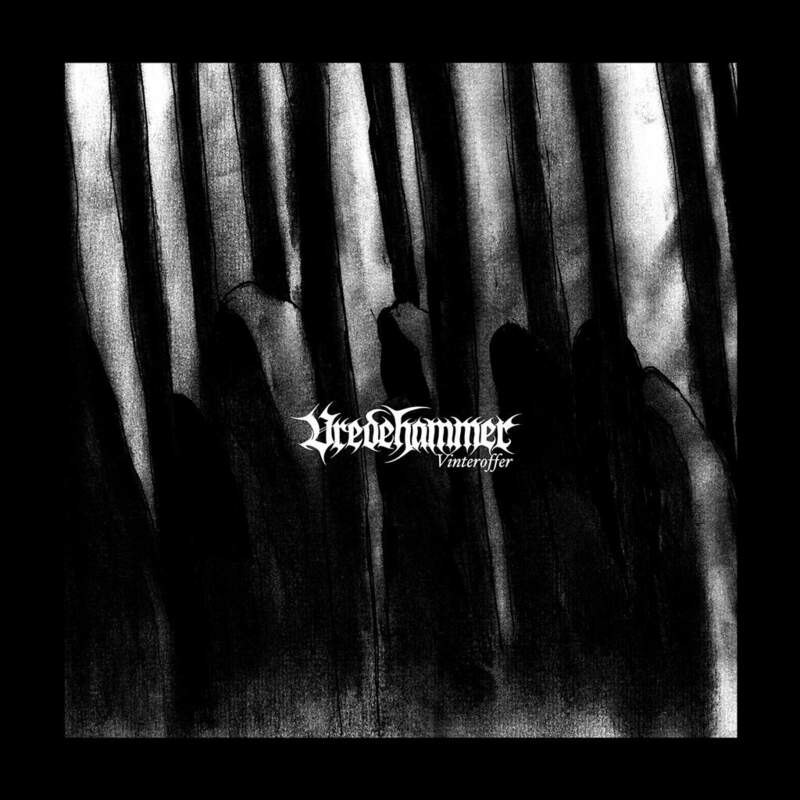 CD Review: Vredehammer – “Vinteroffer” – Burning Fist! Audio • May 26, 2014 • Burning Fist! An initially ominous, then cinematically epic intro of “The Awakening” draws you into this album and then without warning, the melodic, blackened death metal mayhem kicks off. Except mayhem is maybe unfair on them, as there’s a real sharp precision and polish to their musicianship. This is a calculated and honed attack, aided by some excellent production clarity that allows appreciation of the interesting harmonies and effects in their riffing. They do have some staples of chugging sections but also a relentless pace that charges things along. There’s an element of accessibility and audibility to the vocals and lyrics while they still retain a raw/gruff resonance, this giving it maybe the blackened tone. Guitar solos are layered over in places for the aficionados but more of the interest for me is in the atmospheres they create, and there’s plenty of style in their song structures. While the speed is often without let up they can shift easily from all out intensity to more broody passages, the whole album leading up to the 9 minute epic title track that covers a lot of these bases. There’s no doubt that their awareness of melody brings to mind latter day At the Gates or Arch Enemy but with the extremity retained you could say it’s a fair nod to the most recent Immortal. A well crafted effort all round. Posted in ReviewsTagged Black Metal, Extreme Metal, Indie Recordings, Mark, metal, Norwy, Review, Vinteroffer, VredehammerBookmark the permalink. 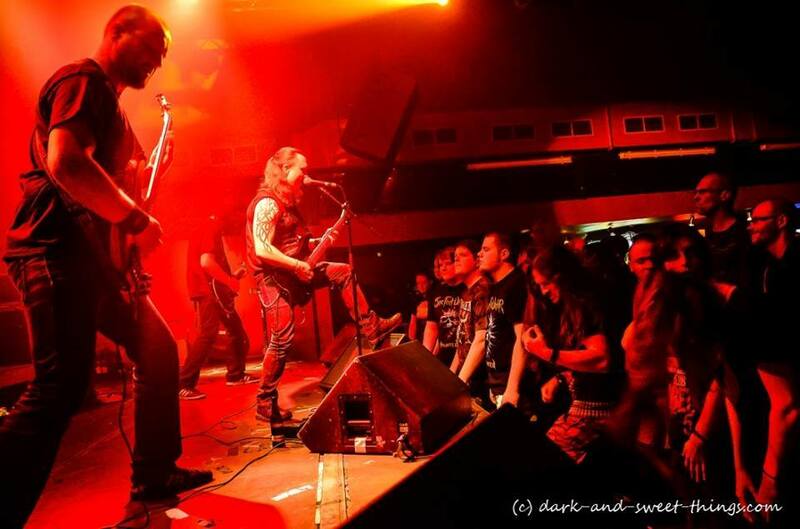 Pingback: Live Review: Satyricon – Manchester Sound Control – 07th April 2015 | Burning Fist!